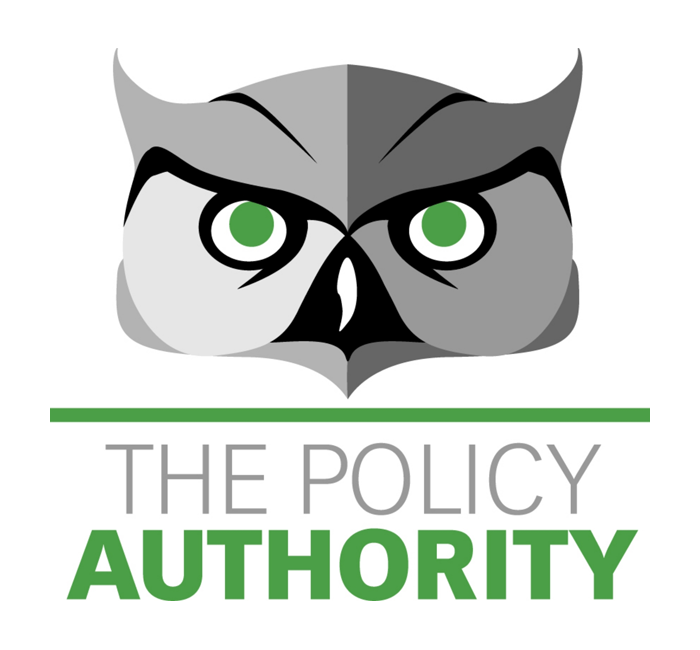 The Policy Authority – We make it our business to know health care insurance company policies inside and out. Search medical policies anytime, instantly. Be informed about high-impact policy changes, automatically. Here at The Policy Authority, we make it our business to know health care insurance company policies inside and out. We track changes and advise our clients on the impacts to their revenues, operations and physicians so that you don’t have to. Select. Enter. Find. It’s that easy. 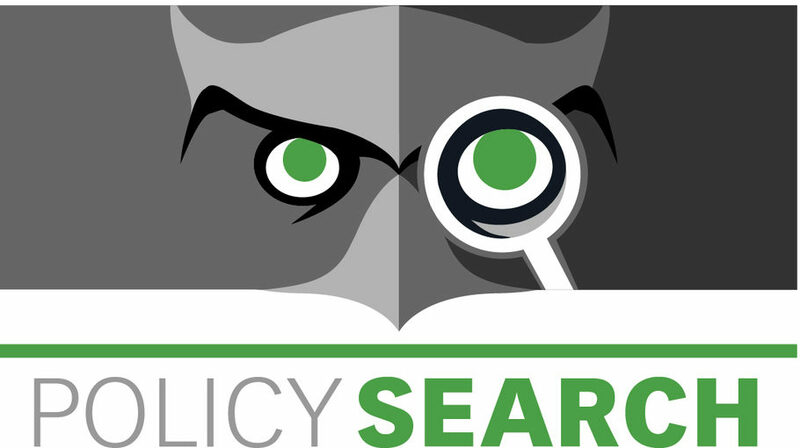 Search by code or description, we have all of the policies available online in one easy-to-search interface. 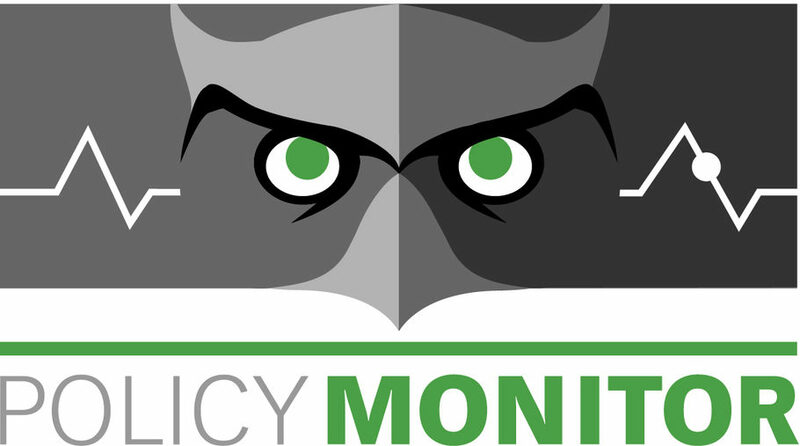 We track policies 24/7 and provide our clients with clear, concise information about the biggest impacts to their organizations on an immediate, weekly, or monthly basis.